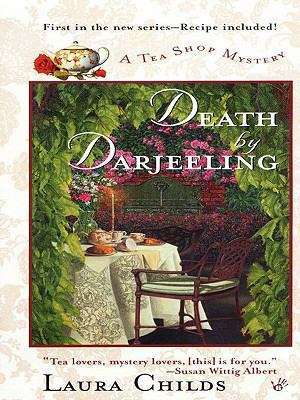 When a man is poisoned by tea, Theo is the prime suspect. Now she has to prove her innocence and track down the real killer-before someone else takes their last sip. Just the right blend of cozy fun and clever plotting.